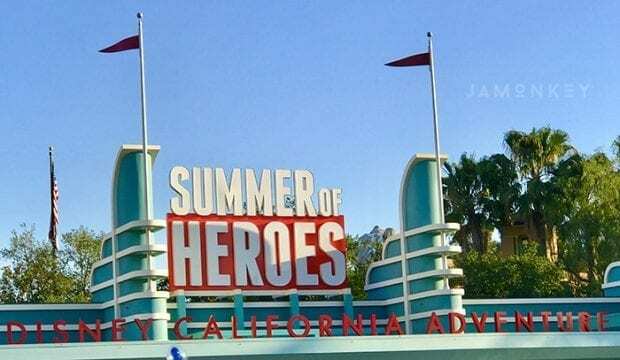 Summer of Heroes has kicked off at Disney California Adventure Park. 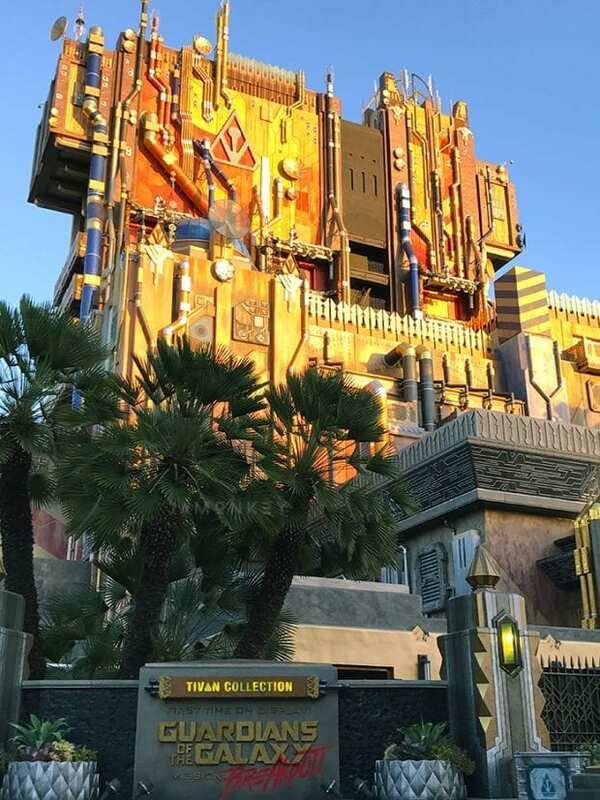 There is some great new experience for guests to meet their favorite Super Heroes, including the new attraction Guardians of the Galaxy – Mission: BREAKOUT! open now! 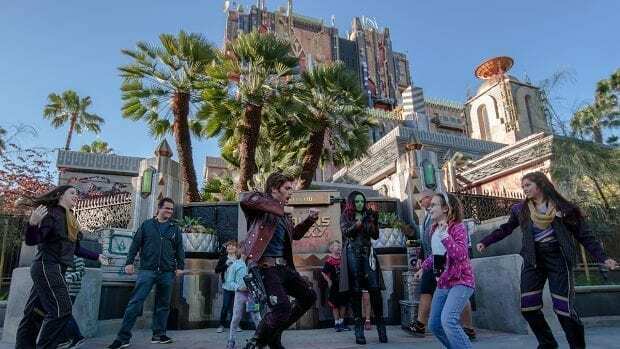 Take the (dance) floor with the Guardians of the Galaxy: Star-Lord and Gamora will appear in the epic “Guardians of the Galaxy: Awesome Dance-Off.” Classic songs blasted from Star-Lord’s boom box will inspire some friendly dance competition. Help Rocket save his friends on Guardians of the Galaxy – Mission: BREAKOUT! : Before the action begins, guests will have to raise their hands and submit to a “bio scan” if they wish to enter The Collector’s private office. It’s the only way to gain clearance to view the amazing collection of Guardians on display, and the first step to joining Rocket’s escape plan. Snap selfies with Super Heroes: Throughout Hollywood Land, guests will come face-to- face with some favorite Super Heroes. 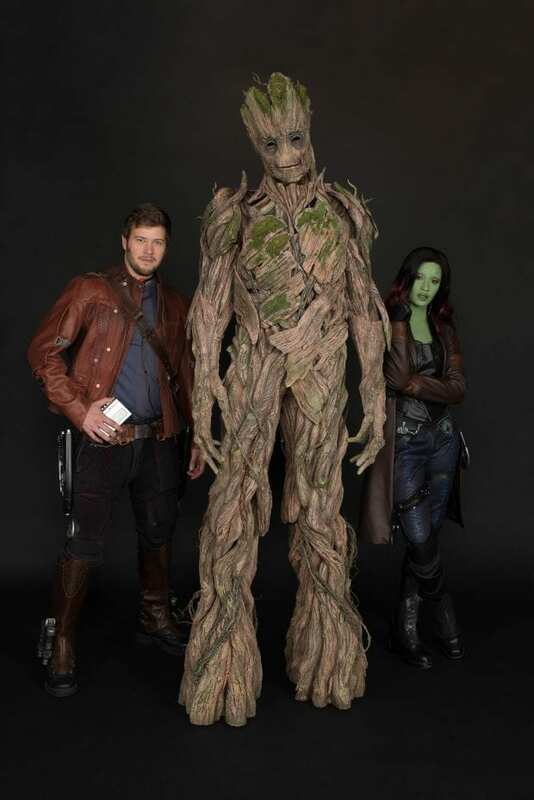 Photo opportunities with Avengers such as Captain America, as well as members of Guardians of the Galaxy like Groot, will make social media followers super envious. Test your Super Hero skills: During the “Avengers Training Initiative,” young recruits will assemble with Black Widow and Hawkeye. Guests will learn techniques and skills from the pros and may be called upon to face off against the evil HYDRA organization. Taste a bite of the action: Even Super Heroes need to eat, and guests will be able to fuel up with tasty limited-time food offerings. Summer of Heroes-themed offerings include The Most Dangerous Tacos in the Galaxy and a Multiverse Parfait. 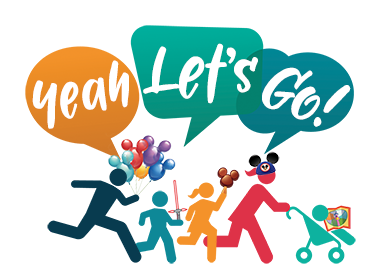 Shop for fan favorites: Guests will find attraction-exclusive merchandise in the warehouse at the exit of Guardians of the Galaxy – Mission: BREAKOUT!, including retro-designed apparel, adorable plush (courtesy of The Collector) and themed pins. Additional heroic apparel and cool souvenirs are available for guests to proudly show their Super Hero alliance. 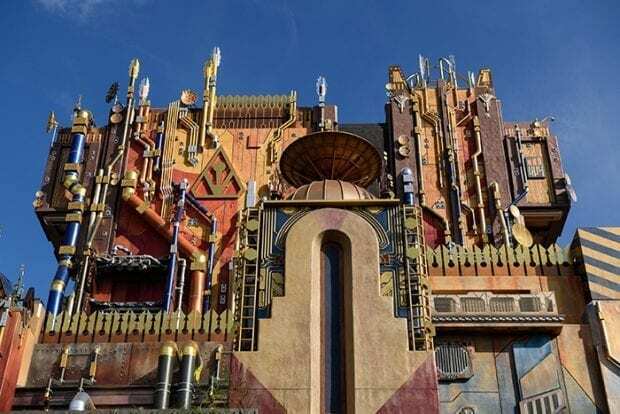 Guardians of the Galaxy: Mission BREAKOUT! looks amazing. I haven’t gotten a chance to ride it yet but I will be in July! The outside looks so cool and the que line has some pretty awesome stuff from the Marvel Universe.